Karen is a single parent raising three children (one is autistic) on a waitress/server paycheck. Karen works her shift during the day, walks home (which is quite a distance) to change clothes, and walks two to three more miles to the public library where the high school equivalency class is held. She does this twice a week in scorching hot temperatures or on cold & rainy days. Karen would have finished testing earlier but wasn’t able to test because of her financial responsibility to her family. Karen is self-driven and highly motivated, regardless of family or financial hardships. She has a positive outlook on life, always giving a kind word or advice to her fellow students. Throughout this school year, Karen has studied and prepared herself to take one GED® test at a time, sometimes walking a couple of miles or riding her bike to the testing site. Karen shared that she arrived in time for the test thirsty, tired, hungry, or with a headache from the South Texas heat, but she focused on reading and passing each test. Karen passed all her tests to receive a GED® certificate and scored in the college ready range, all while being a limited English speaking student. Cell-Ed, an over-the-phone English program, was offered to Teresa (and working parents just like her) through the non-profit Community Action of Texas, in partnership with the Leander School District. 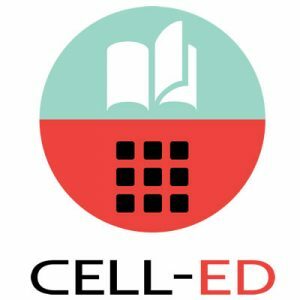 Cell-Ed is a multi-level, automated English course focusing on real-life dialogues, situations, phrases, and grammar that is accessible 24 hours a day by any mobile phone. 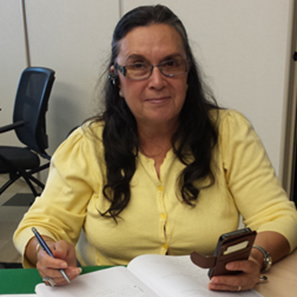 Teresa began studying immediately, citing that the self-paced, always-accessible course was exactly what she needed. She dove in head-first, completing lesson after lesson. She stated that the course felt as though it was designed just for her, covering topics that she could easily relate to. She even began encouraging people in her life to start learning English with Cell-Ed! Leander School District made an offer to all the janitors that if they could attend one class per week and study regularly with Cell-Ed on their own time, their resume would be put at the top of the list for a lead staff position. Teresa nervously accepted the challenge and studied even more rigorously than before. In a short time, she was interviewed (in all English) and was offered the job! Thanks to her determination and the always-accessible Cell-Ed, Teresa enjoys stable hours and higher pay. Cell-Ed, an over-the-phone English program, was offered to Teresa (and working parents just like her) through the nonprofit Community Action of Texas, in partnership with the Leander SD. Cell-Ed is a multi-level, automated English course focusing on real-life dialogues, situations, phrases, and grammar that is accessible 24 hours a day by any mobile phone. Teresa began studying immediately, citing that the self-paced, always-accessible course was exactly what she needed. She dove in head-first, completing lesson after lesson. She stated that the course felt as though it was designed just for her, covering topics that she could easily relate to. She even began encouraging people in her life to start learning English with Cell-Ed! 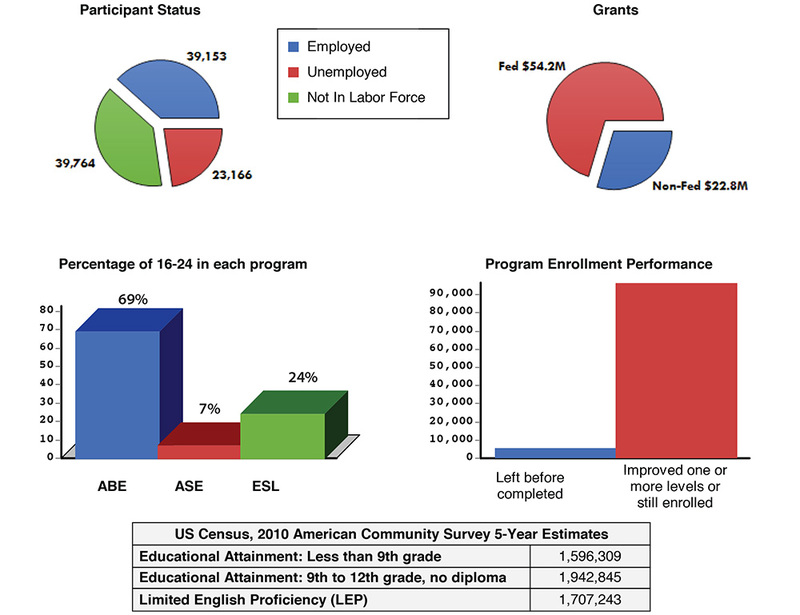 One challenge that the Tarrant County College District has experienced is our High School Equivalency/GED® graduates and our English as a second language (ESL) students were falling through the cracks as they attempted to move from community and industry education to the undergraduate side of the college. We discovered they were applying to be fully admitted to college but not enrolling. The students were getting overwhelmed with taking the next step. 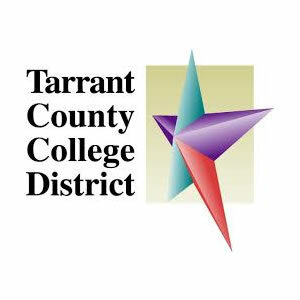 As a solution, the Adult Basic Education College Transitions courses were developed by the Tarrant County College Workforce Services staff. Originally developed in 2012 and located at the TCC Opportunity Center, the courses are now offered on multiple TCC campuses on a rotating basis. The target population for these courses is a combination of recent HSE/GED® completers and advanced ESL students. Topics include but are not limited to: motivation, information about degree and certificate programs, time management tips, campus tours, and guest speakers. College readiness academic advisors work closely with the students and ABE professors to co-teach the courses and assist students with the college admissions process. As a result of this multi-campus team effort, our students are completing the college admissions process in greater numbers. Our students have obtained Forklift Certifications, completed the Call Center Training Program, and enrolled in the Office Careers Program, as well as numerous degree-seeking programs.